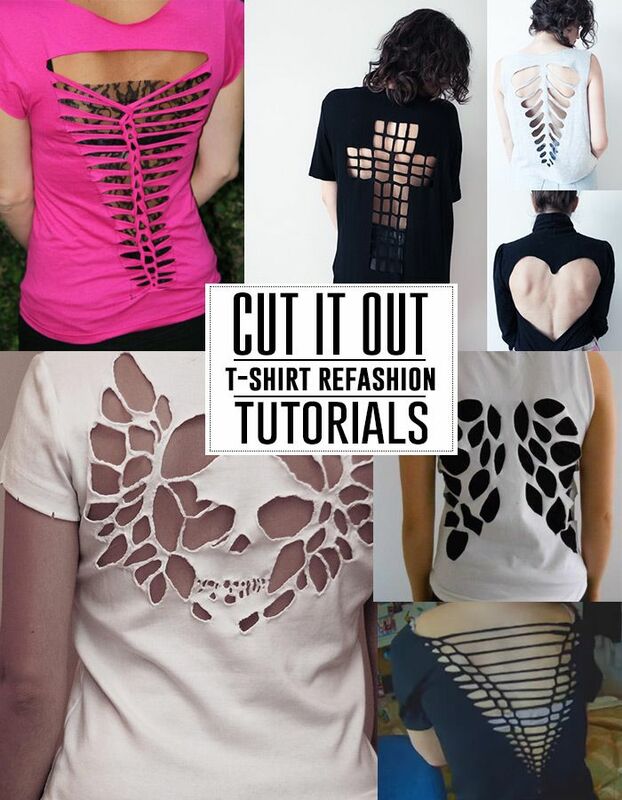 How to Refashion Your Daily Shirts? 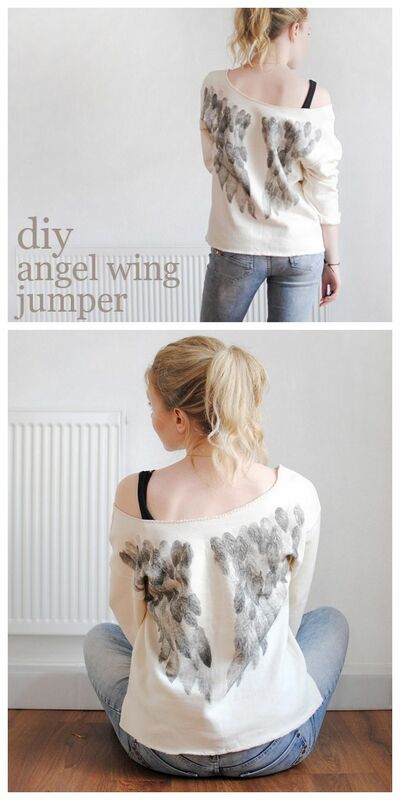 DIY can give you more fun than that you can imaged. When I was a child, I usually love to make handworks by myself and immersed in the enjoyment of accomplishment. I have formed this habit when I grow up. 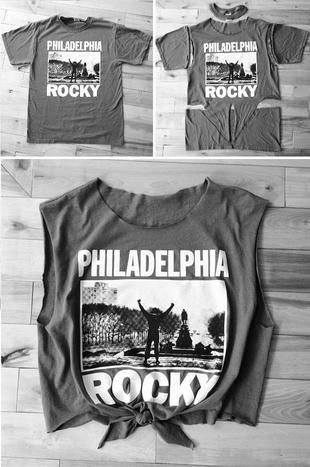 I love to remake my shirts when I have free times. For example, I would like to remake ordinary shirts into the appearance that I love and is suitable for me to wear. 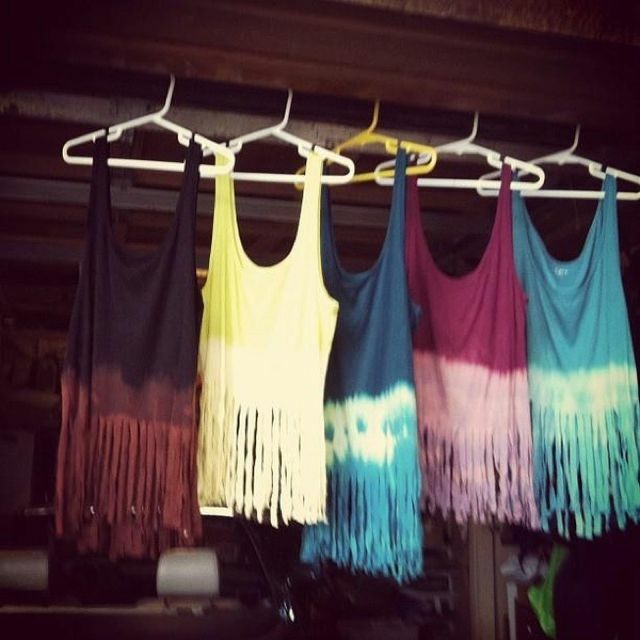 Just few days before, I have just made my tank tops into the tassel one! 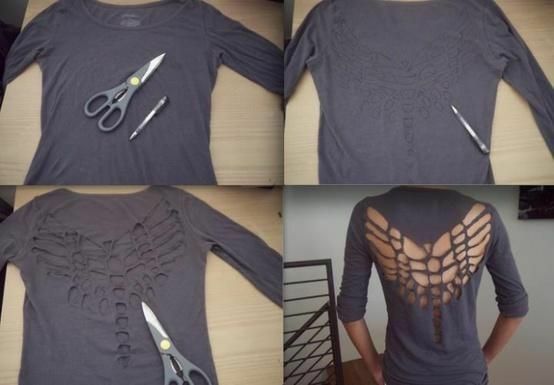 DIY gives a chance to show your imaginations and creative fashion ideas. Such a shirt can’t make you feel satisfied and content no more. 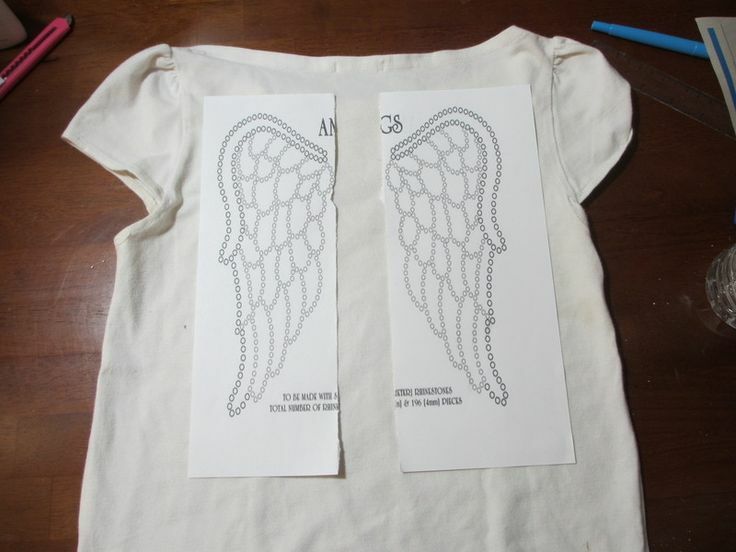 Now, I would like to show you how to remake a hollow angel wings shirt. First of all, you need a shirt in whatever pure colors. 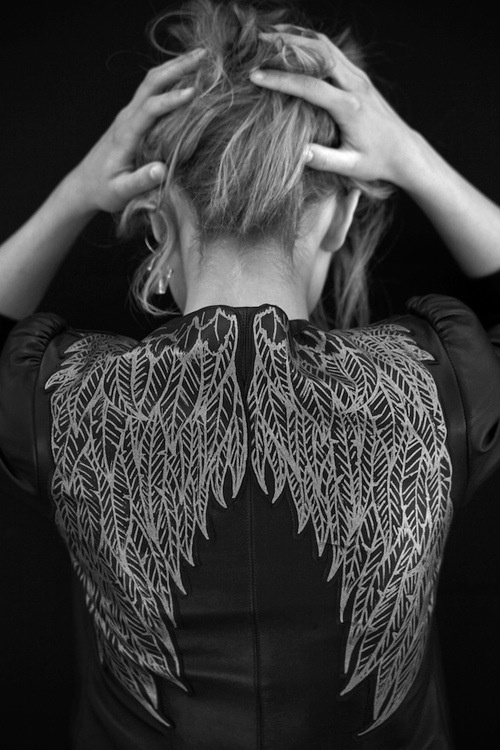 Secondly, you need to select the wings’ motifs that you want to have on your shirt. As for the motifs, you can get it from the Internet. 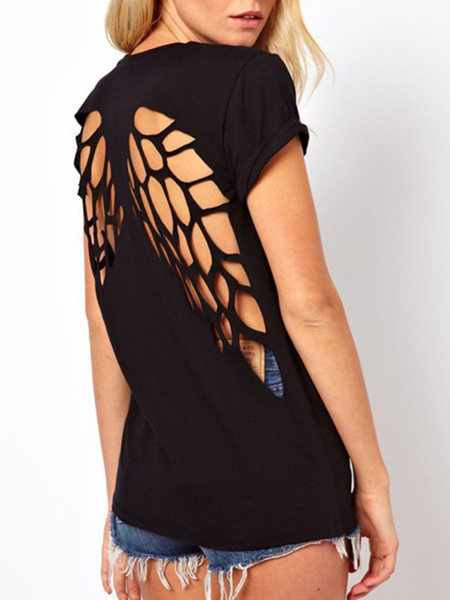 Thirdly, you can draw the outline of wings on your shirt. 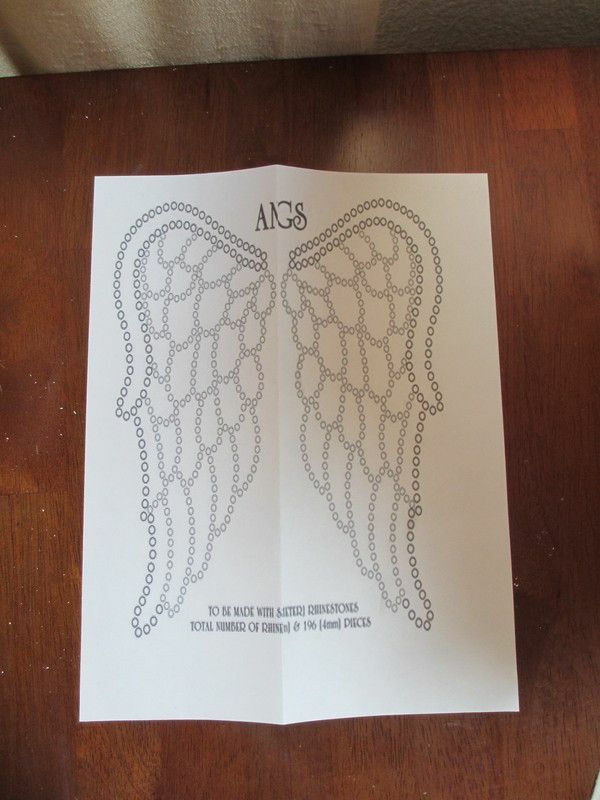 If you think that your drawing is poor, you can mimeograph the pattern that you love in advance and cute it out. 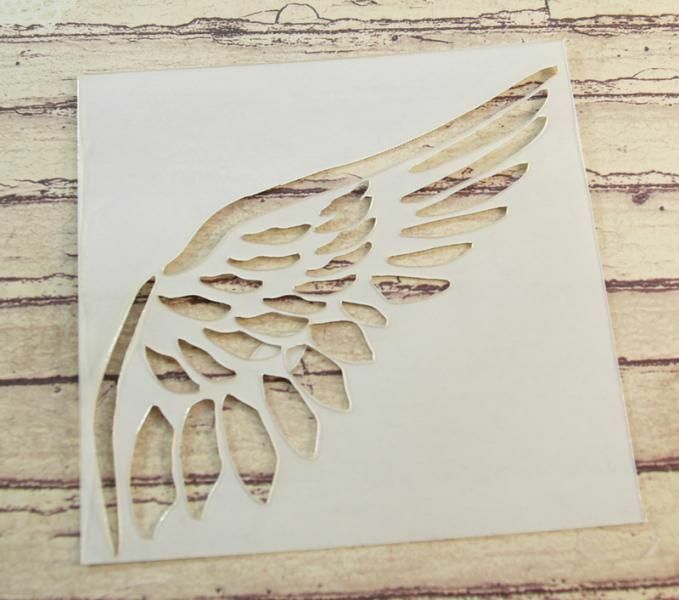 You can draw the beautiful and vivid wings by the help of wings’ templet as well. Fourthly, you can cut unnecessary part away. 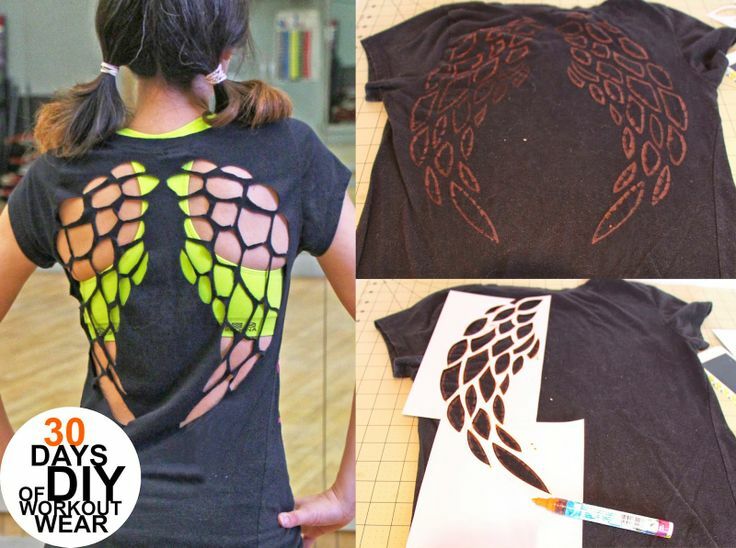 When it shows you an integrated hollow out wing, I am pleased to tell you that a DIY hollow angel wings shirt is finished successfully! Is it so easy for you? I think that it really is! 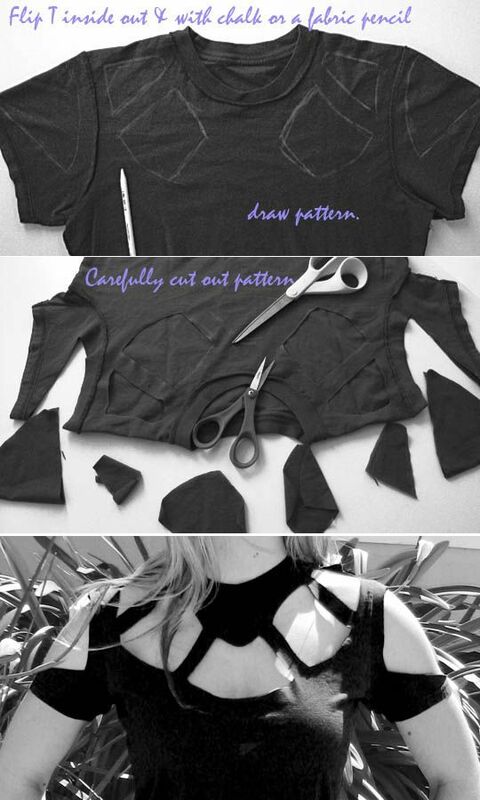 Just make fashion tops by yourself now! ← Fashion Repost丨Who’s in Front: Our Best Snaps from the Front Row!